Bridges, photographs, a historic exposition, and decline and renewal are all part of Cleveland’s history—and they also serve as the focus of four upcoming educational events held at Cleveland Public Library. This series of events will take place in the Library’s downtown Main Library campus from late October through December. 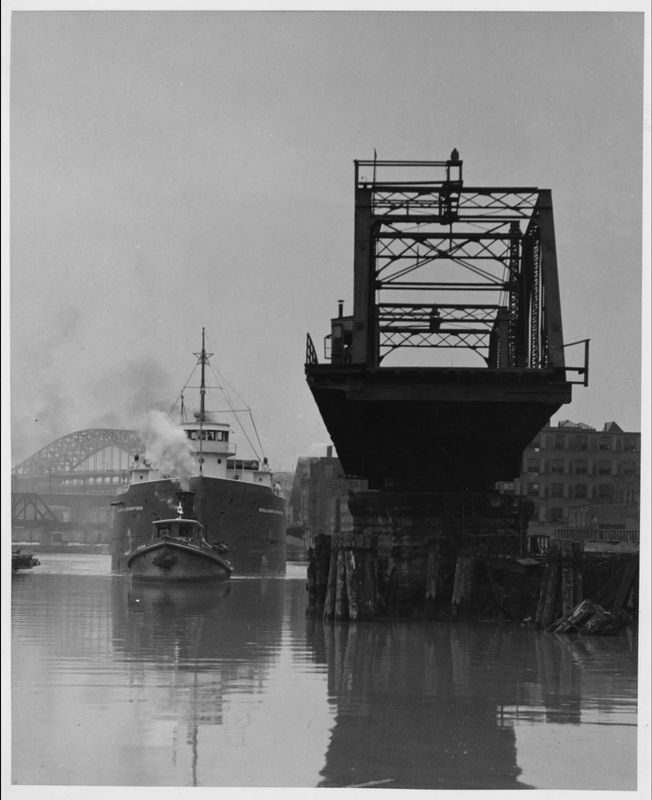 First, on October 28, historical bridge researchers and engineers Bill Vermes and Dario Gasparini will analyze architectural plans and discuss how Cleveland’s bridges have impacted the city’s physical and social landscape. The focus turns to photography on November 18, when a special presentation at the Library’s Center for Local and Global History celebrates the photographers who captured Cleveland through the years. 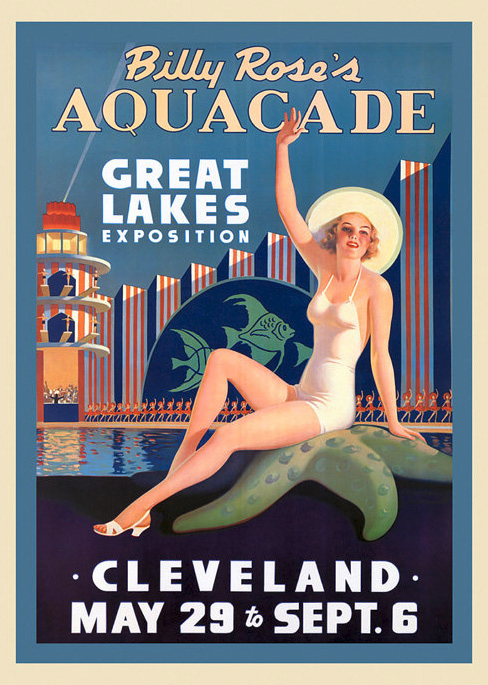 Later that day, Kent State University professor Steve Rugare sheds light on the design of the facility constructed for the Great Lakes Exposition, which was famously held in Cleveland in 1936 and 1937. Finally, on December 16, the event series concludes with an author talk examining Cleveland’s historic highs and lows. Join J. 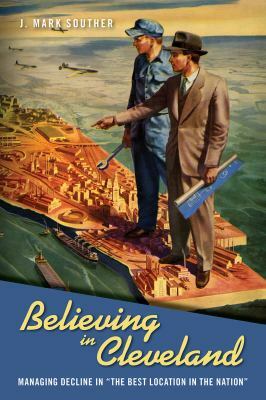 Mark Souther as he discusses his book Believing in Cleveland, which recounts the city’s periods of growth, decline, renewal, and resilience. Bill Vermes, Senior Bridge Engineer for Pennoni Corp., and Dario Gasparini, Professor of Civil Engineering at Case Western Reserve University, will discuss Cleveland Public Library’s City of Cleveland’s Historic Park Plans of Bridges and the impact bridges have made on the city both technically and socially. Please join these experts as they analyze the details of architectural plans of bridges throughout Cleveland. 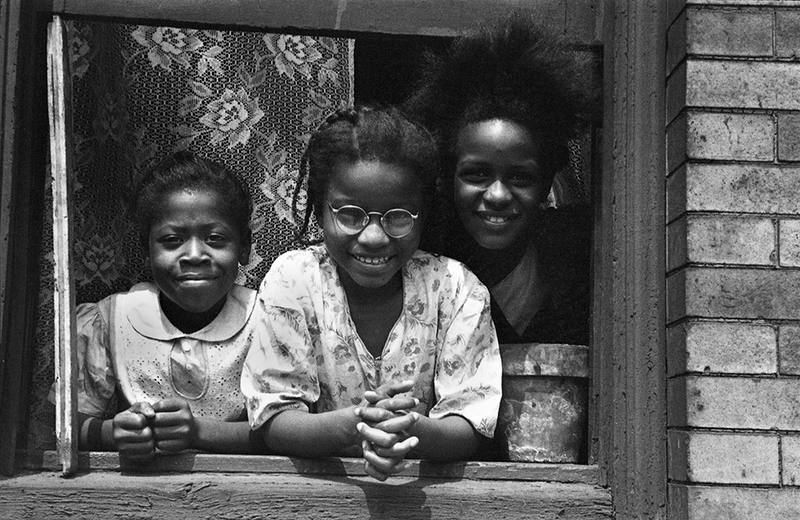 Saturday, October 28, 2017 • 11:00 a.m. – 12:00 p.m.
Join the Center for Local and Global History for an in-depth look at the photographers who captured Cleveland from all perspectives and learn about the techniques that make their work special. See images of the steam- and soot-filled factories documented by Margaret Bourke-White, the alleys and byways walked by William Barnhill, and the city-wide editorial work of Plain Dealer photographer Edward Dork. No registration is necessary, and the event is open to all ages.